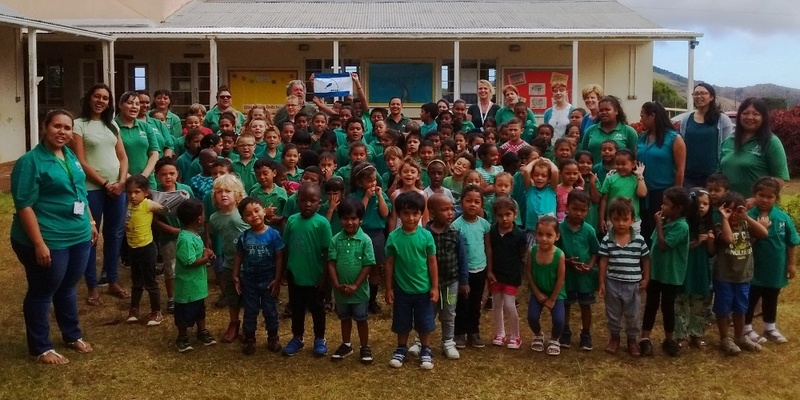 I recently visited all three primary schools and Prince Andrew School to promote and raise awareness of St Helena’s fantastic one-by-one tuna fishery with our next generation. I shared presentations on the different one-by-one fishing methods used by our fishermen, discussed how these methods protect our marine environment, and talked about the importance of healthy tuna populations so we can all benefit from these fisheries into the future. Following on from the enthusiastic reception from the schools, we decided to run an art competition. Students were invited to submit letters, poems, interviews, and drawings that highlighted the importance of our local one-by-one fishery. I am pleased to report that our competition attracted over 120 entries, which was nothing short of inspiring, and a little bit overwhelming. Entries showcased incredible talent, were thought provoking, heartfelt and extremely creative. Judging of the entries as you can imagine was not an easy task but was methodically completed by five willing and reputable judges with an assortment of knowledge and skills to help choose the winners. As entries received came largely from the primary schools, it was agreed to choose two winners from each year group. There were 23 winners in total, representing talent from all schools and age groups. On Tuesday, 1st May the lucky winners were treated to their well-deserved prize – a day out on the sea. First it was the large pod of pan tropical spotted dolphins, who were more than ready to put on a show, leaping out of the water and doing somersaults in the air and then swimming in the bow waves to the children’s’ delight. This was followed shortly by the sighting of two commercial fishing boats undertaking one-by-one fishing. 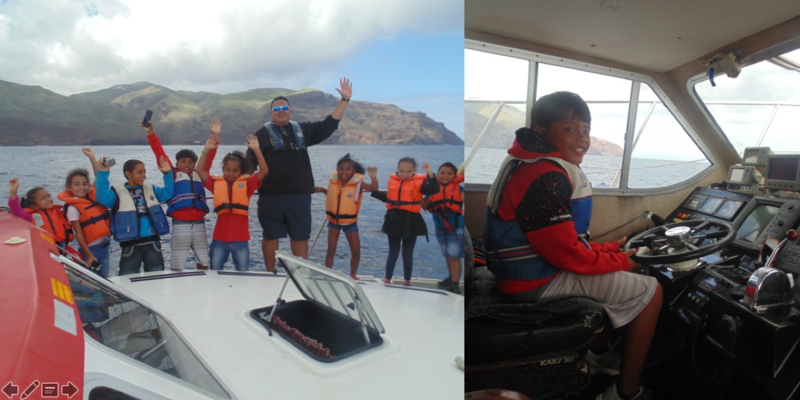 Students witnessed tuna being caught in the most sustainable way, and as an added bonus, were visited by a whale shark appearing out of the deep blue. The screams of excitement from the students were exhilarating as they watched this beautiful animal circle the boat before heading out to sea. We then took a closer look at Egg Island and other little islets to observe seabirds nesting. A number of different seabird species graced us with their presence, many of which were first-time sightings for the students. Before returning to James Bay, Captain Johnny took us to Rupert’s Bay to enjoy the final moments of an amazing trip, where the marine wildlife continued to put on a show. To round out the day, a devil ray and a sea turtle said “hello,” providing the perfect ending to a perfect day. In closing I would like to thank a number of people who have made this competition such a huge success. 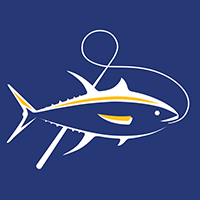 Johnny Herne and his team for making our trip so memorable and successful, I would have never dreamed that we would have had seen so many stunning marine creatures in one trip, hats off to you. To the winners, your performance onboard the Enchanted Isle is to be commended, you acted responsibly and made our jobs exceptionally easy, well done! And to the parents and guardians thank you for entrusting us with your children, you should all be proud; your children were a pleasure to have onboard. SAMS Radio 1, Jeremy Johns for accompanying us on the trip to collect media footage to help promote the importance of our one-by-one fishery and holistically our marine environment. And lastly to Beth Taylor, Marine Project Manager for National Trust for being an enormous support throughout, thank you! 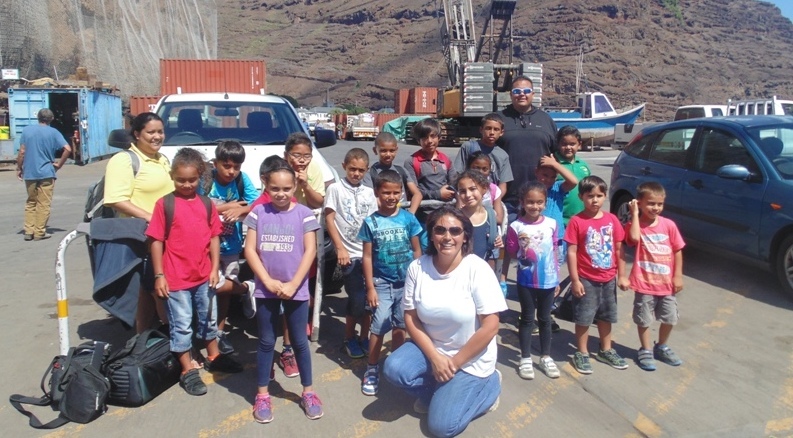 Since the boat trip, the winner’s artwork has been displayed in St Helena’s Museum as part of a special exhibition celebrating the talents of our youth and our cultural connection to the marine environment. This entire experience has inspired me and gives me hope. 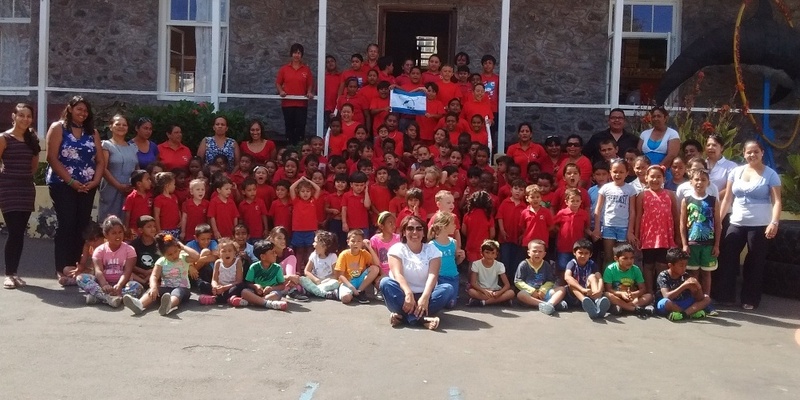 Our next generation in St Helena truly appreciates our ocean, our fishermen, and understand why the commitment to one-by-one fishing is so important.